At GroupHigh, we are on the forefront of blogger outreach and have worked with hundreds of brands and agencies on influencer marketing. 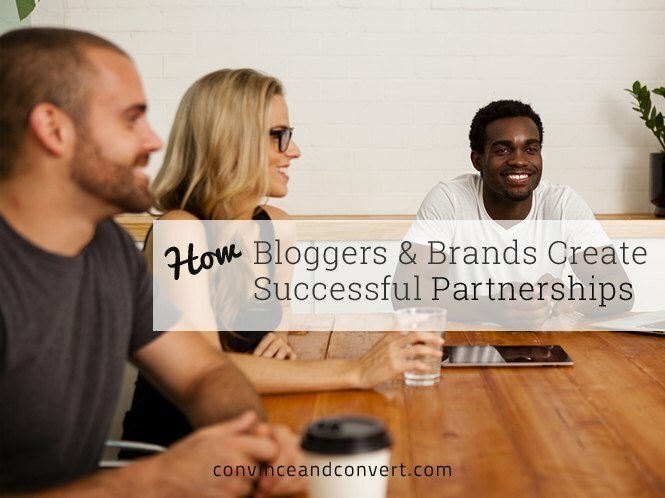 Naturally, we have seen some exemplary marketing partnerships with bloggers. We have also seen a lot of disconnects in the way marketers approach bloggers. To shed some light on this grey area in blogger outreach, we went straight to the source: We surveyed 4,000 of the most influential bloggers on their marketing partnerships. This information is crucial because it tells us how marketers are currently approaching bloggers and how bloggers want to form partnerships. We noticed some key takeaways and actionable strategies that marketers should note. While bloggers receive a ton of pitches from brands, agencies, and networks for marketing partnerships, an overwhelming amount of bloggers want to work directly with brands. Of course, if your brand doesn’t have the manpower in place to run this strategy in-house, an agency can still work. Just make sure it’s on an ongoing basis, and that the agency is going to help you build relationships, as opposed to run a campaign. Your peer marketers are asking bloggers for the social profiles and social data when they are vetting. This tells us that bloggers are being vetted and worked with across all of their social channels in influencer marketing, not just their blog. When it comes to the metric bloggers and marketers care about most, page views led by an overwhelming extent. Of course, success is determined by a number of factors, but when needing to “quantify” success, bloggers and brands turn to page views as a solid metric.